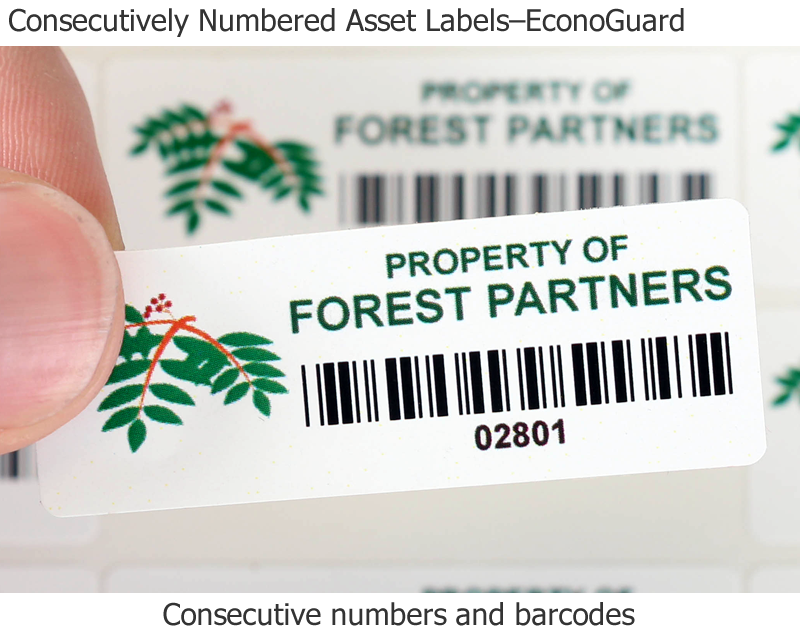 Asset labels are either made of plastic or metal – with plastic labels as the more affordable choice. 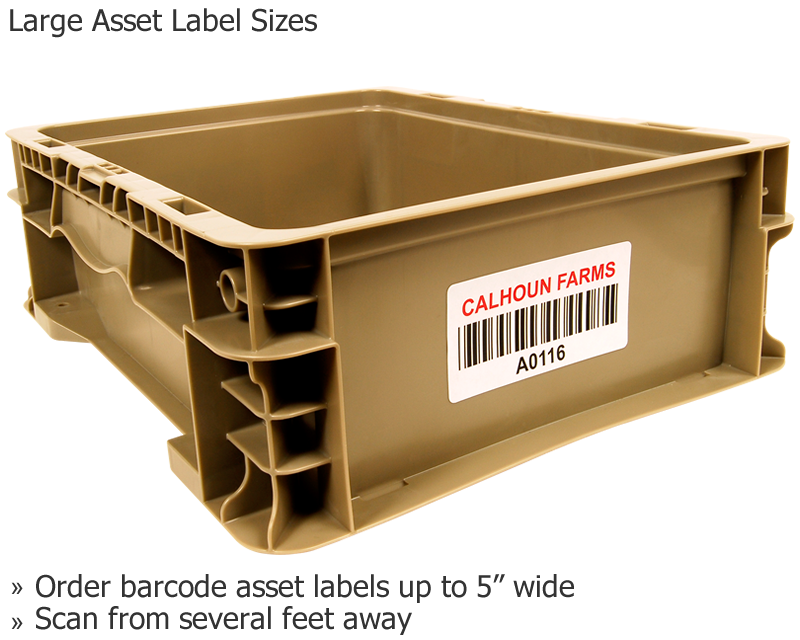 View this video and the photo gallery below to see examples of different label types in the field. 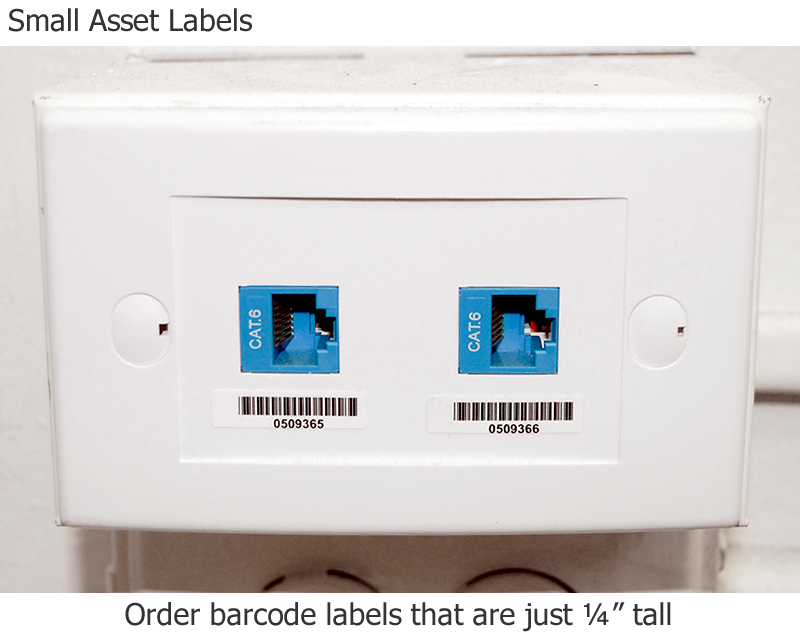 The choices can quickly become overwhelming. 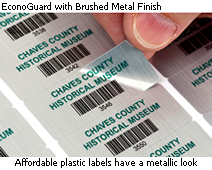 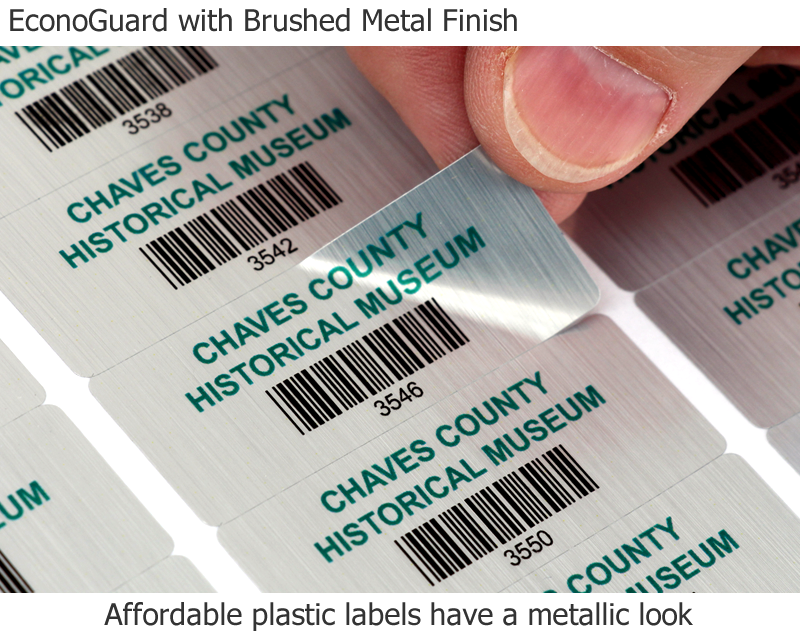 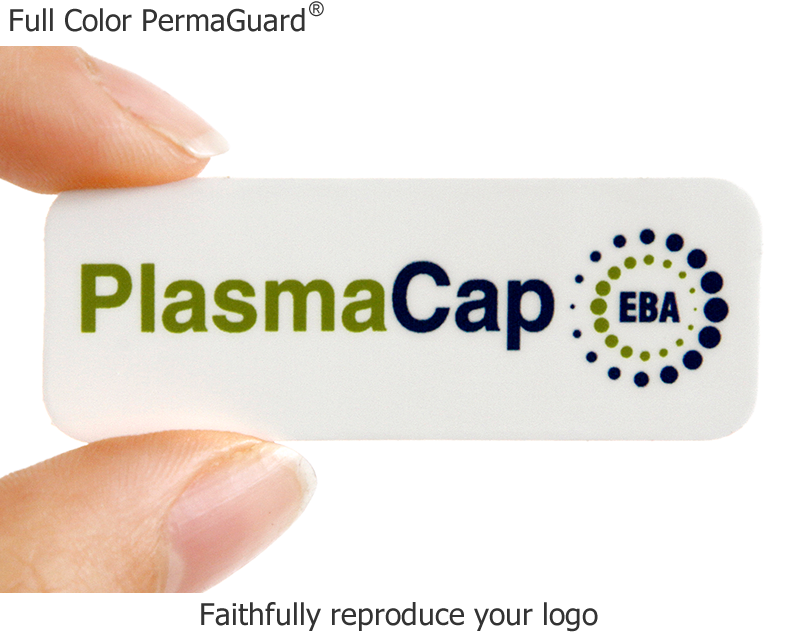 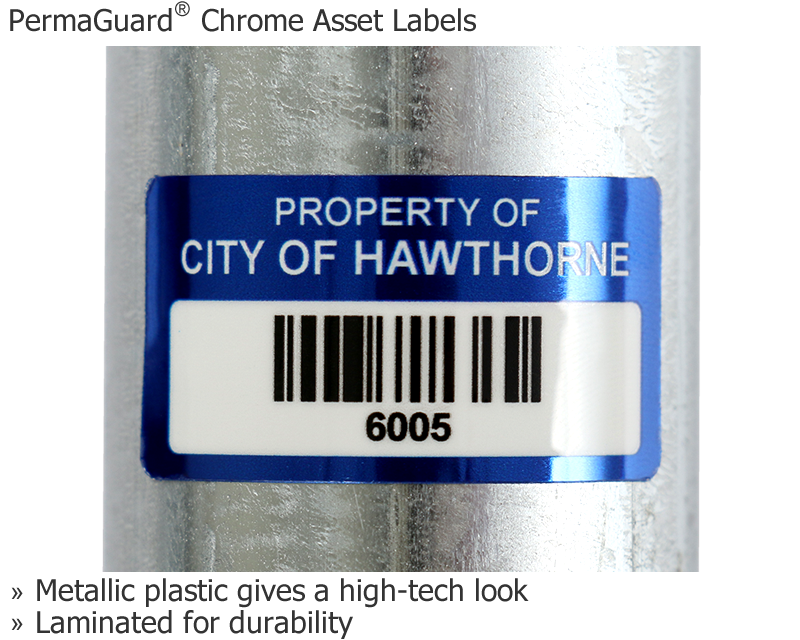 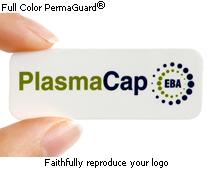 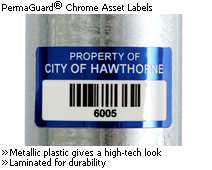 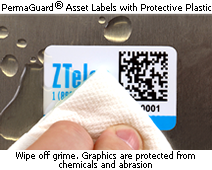 But, for most users, our AlumiGuard or our PermaGuard asset labels are excellent choices. 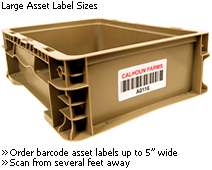 Learn more about each different asset label material type. 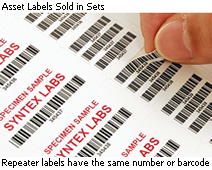 View these budget friendly labels in action. 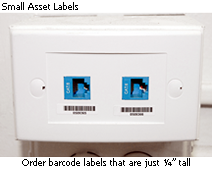 Labels with matching pieces are incredibly useful for tagging your assets. 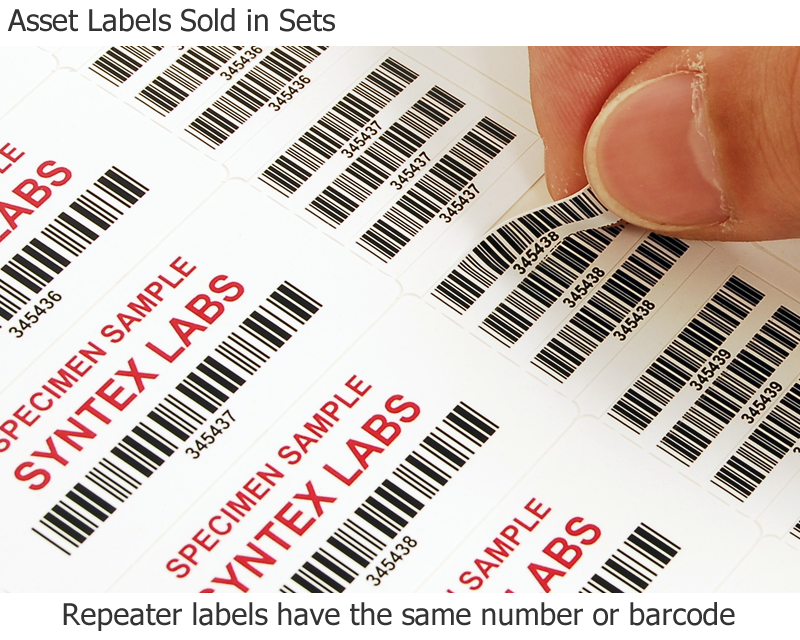 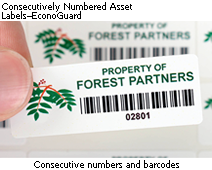 Compare our two types of plastic asset labels. 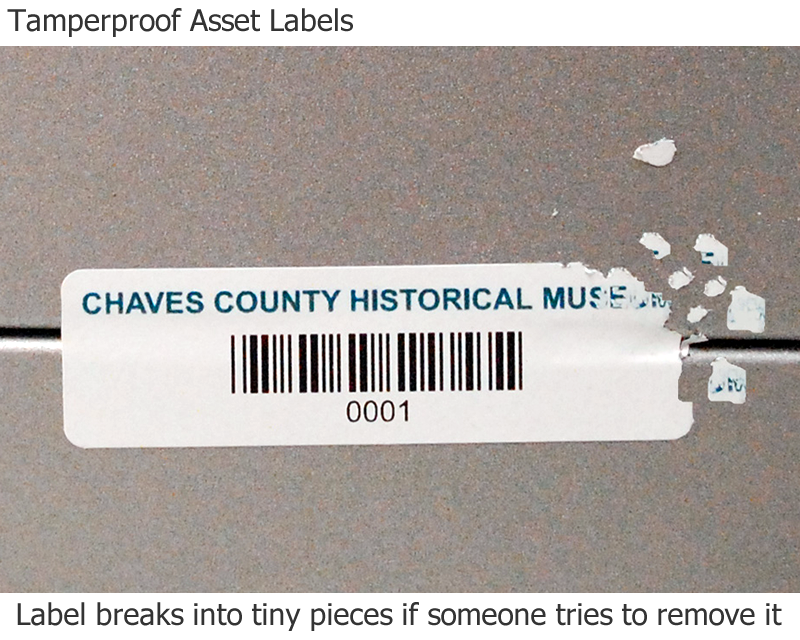 Learn how to use our site to create working QR codes. 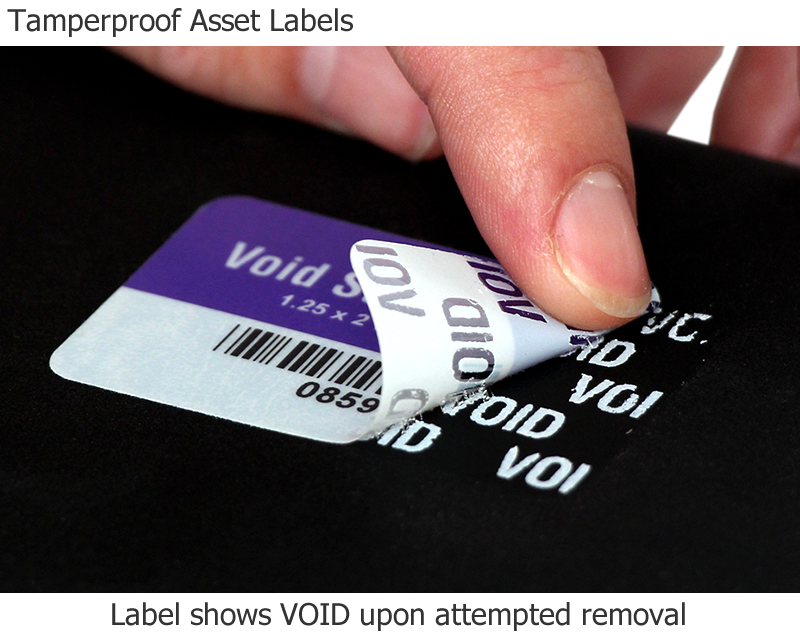 See these tamperproof labels in action. 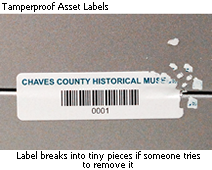 Asset label breaks into tiny pieces if you try to remove it. Tamper evident tags for added security.